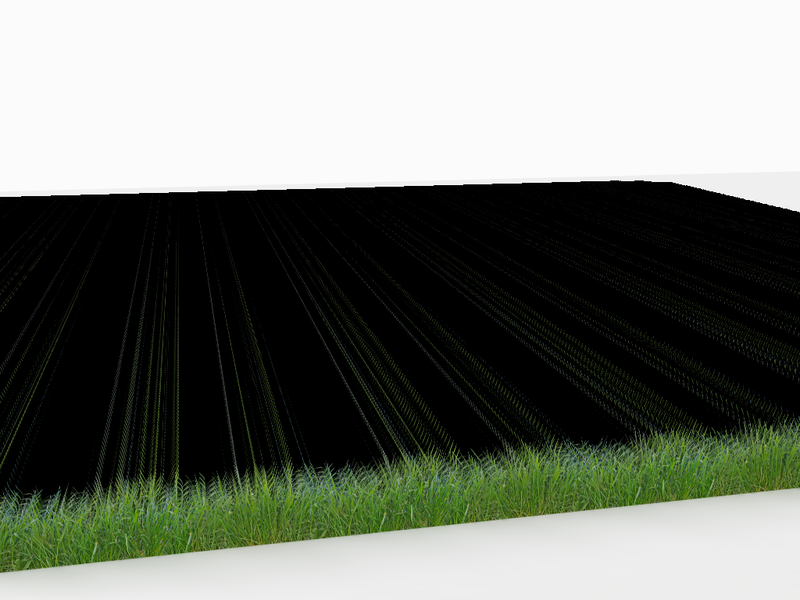 We have new 2.5D grass tutorial that you can download here. Grass instance is in the Browser paid section. For populating we are using Fur plugin. Make sure to update Fur to the latest version since the previous one had component mirroring bug. Hey Davor, you need a dog in this image. Well, we do need some 2D animals in the Browser. I have just done a simple test like the one on the tutorial and the results are great. I'm working on the exterior of a project and this will be very handy. Where can I download tis plugin and witch files you need to paste in to the plugin map? There is a link in the tutorial for Fur download. Grass is in the Browser, just search "Grass". Exact name is "Grass instance 01". Nick, shoot some cows if you see them. I have had a go with the grass, some trial and error before I got what I wanted but pleased with the results, I had some help from "Matu" too, which helped me in the right direction. 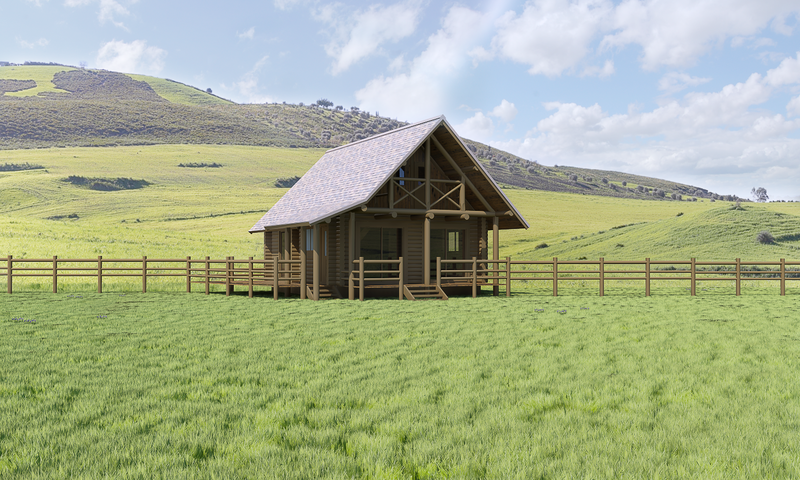 I have some exterior renders to do soon for a new comunity hall so plan to try it out on that. The render times might be a bit high once you have a lot more detail in the scene but still not too bad, Matu's recent exterior renders look good with reasoable render times, but I always add too much in my model so its my own fault really.. 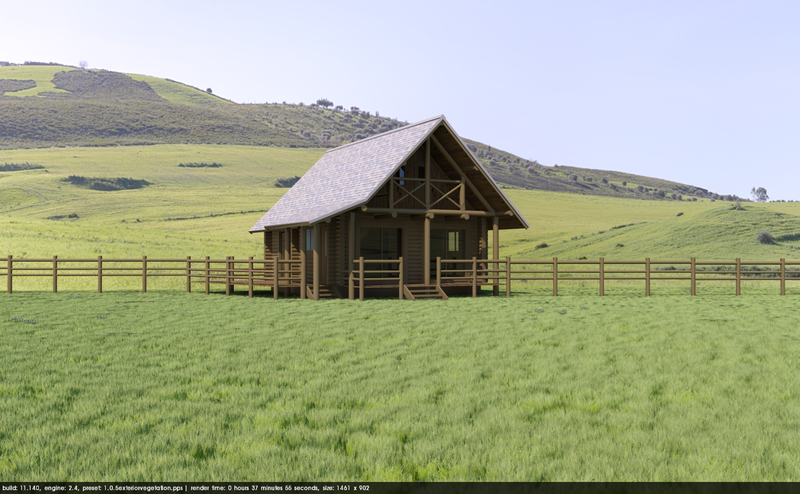 I have attached the raw render plus one with some PP. For larger surfaces like this, tall grass instance is the best. You don't need too much of those to get great results. For large scenes like this you need more density of the instances close to the camera and less farther away. You can create radial bands and populate each with less instances. Also you can scale up the geometry in the instance itself and by doing that you can reduce the number of them. I have noticed some black spots (I think we don't have a name for those yet) but you can get rid of those by increasing Lightbounce value in the preset. It will kick up the rendering times unfortunately. Image looks great BTW. Foreground and background grass tone is a great match! Can't wait to see some more of your magic with this. When i looked other render engines I missed the displacement feature in SU Podium to make grass or fur. Davor do you think this method can be used to make fury rugs? Nat, your grass is looking very good, and your renders as always are very elegant. This is what I like most of this community, you are always coming up with tips and tricks we can use. Rugs might work, but they would need to have instances stacked really dense. It would probably be better to have render ready rugs in Browser then users building them. Interesting idea, I will give it a try. That would be very good. I have tried to make my own fury rugs but they always look fake or flat. 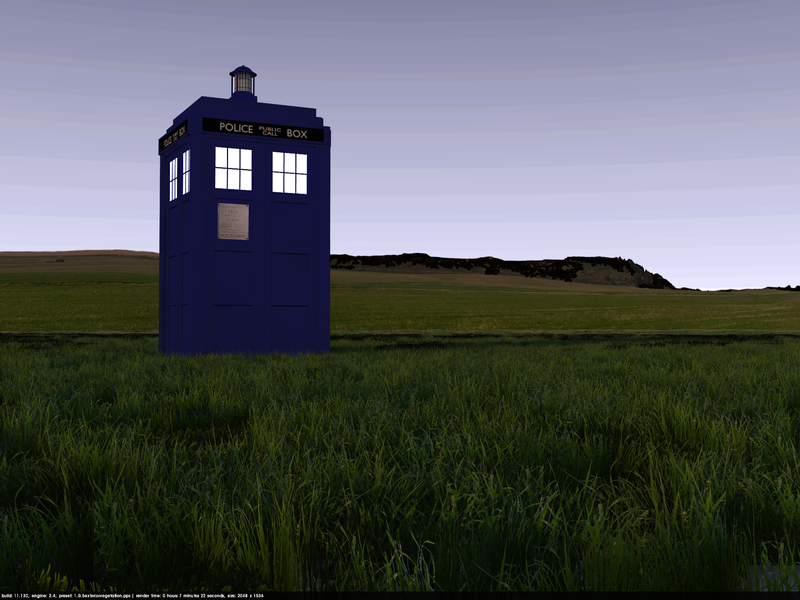 When I was trying the grass I thought it looked like a perfect scape for a BlueBox. Wow, you guys are making this work even better then I hoped. All you need to do is increase lightbounce by 10 in the preset. Now that booth needs some more work. Davor, I believe you need more light bounce because of the star shape you choose. It makes many many intersections between planes. Have you tried making a patch using shorter grass planes, oriented in slightly different angles, with different scales, look, color, all being face me component. This patch could be 1m X 1m and could still be populated by the fur plugin. You may also need less geometry, has they would be oriented more efficiently. You need higher lightbounce even when the faces are not intersecting. The farther instances are from the camera, the less is the tolerance and black spots are more likely to happen. Face me option crossed my mind but you would need to re-export for each rendering and with that much geometry it would not be practical. I will test the face me option and see how it works. Reason for longer faces was to cut down on polycount. In the example none of the faces intersects and they are spaced 1cm and still getting black spots rendered with exterior default.